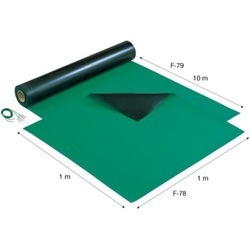 This ESD table mat is a conductive multi-purpose mat for use on operations surfaces and storage shelves. Strength had been greatly improved with the addition of a reinforcing fabric. surface process that reduces reflected light, this helping to minimize eye strain during extended work periods. 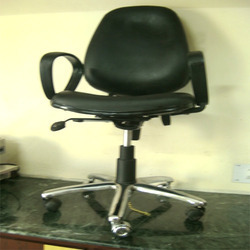 ESD safe chair is essentially designed for discharging the accumulated electrical charges for the operator during critical electronic assembly. 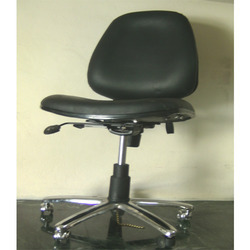 Chair base: Chrome plated 5 stars M.S.Base with 1 ESD Castor & 4 Normal castors. Drag included in center of base. Tilting back seat: The back can be locked in vertical positioning and can be tilted by unlocking. 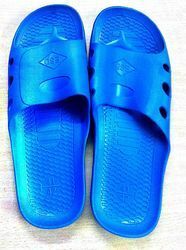 In order to fulfill the ever changing demands of our clients, we have been engaged in offering a quality range of These slippers are sourced from the reliable vendors of the market, who make use of quality assured raw material to manufacture these products in compliance with the set industry standards. 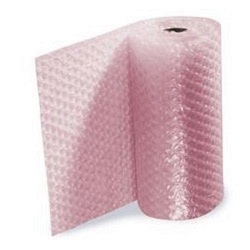 We are the world reputed manufacturers and exporters of Pink Antistatic Air Bubble Sheet Roll in India. We have successfully positioned ourselves in the market as the acquisitive manufacturer and supplier of Pink Antistatic Air Bubble Sheet Roll. 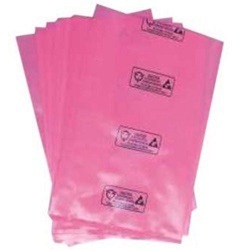 Our explicit range of Pink Antistatic Air Bubble Sheet Roll has carved a niche for themselves in the market. 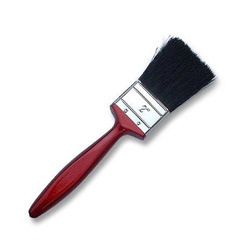 These are highly strong and durable. These are made available to the best possible customized form for the convenience of our clients. Our exclusive range of Pink Antistatic Air Bubble Sheet Roll is extensively demanded in all kinds of industries for safe packaging. Our professionals make use of the best quality air bubble films in the making of these Pink Antistatic Air Bubble Sheet Rolls and use the latest production techniques. These Rolls are used for packing delicate articles in order to avoid transit and storage breakages.Pink Antistatic Air Bubble Sheet Rolls that we offer are stringently tested on different quality parameters before they are supplied to the clients to ensure the flawless performance. 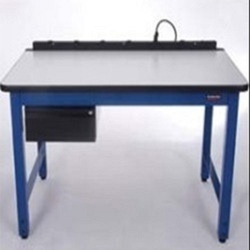 An ESD Table is defined as work area with materials and equipment that limit electrostatic voltages and ESD (electrostatic discharge). 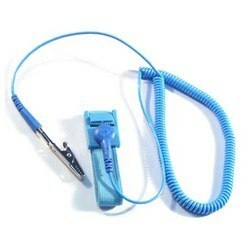 We are offering Antistatic Wrist Strap AV001. 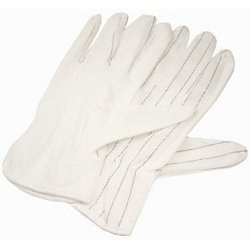 Clean Antistatic gloves from 100 per cent of the continued Lun materials and 100% of the material from nylon. 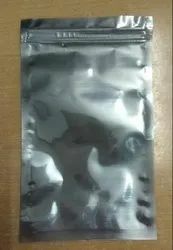 The antistatic gloves of low dust, the dust has good results, due to have their own gloves to avoid falling on the fiber products have a hazard, gloves, a better flexibility, wearing comfort, and convenience, flexible operation freely. 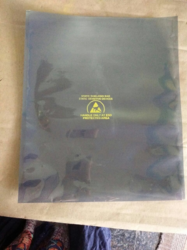 Made by Antistatic polyethylene these bags are commonly used form of static protective packing. Looking for ANTISTATIC PRODUCTS ?